You need Cyber Essentials to bid for MOD or Government projects. Home → Blog → Bidding on Government Contracts? In the supply chain for those that are? 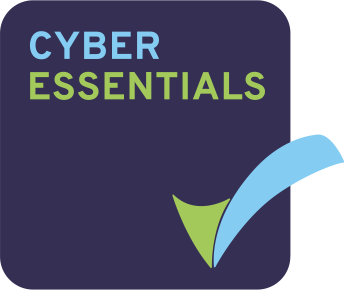 You’re going to need Cyber Essentials. An increasing number of businesses are seeking help to achieve Cyber Essentials or Cyber Essentials Plus to pitch for new projects as well as retain the contracts they already have. It is fast becoming a standard requirement of the tender process for many projects and partnerships. In fact, you must be Cyber Essentials certified to work with the MOD or Central Government. In addition, local authorities and grant or funding opportunities are also starting to follow suit as they insist on the accreditation to proceed with bids. It’s a self-assessment in the form of a questionnaire that assesses Cyber Security. 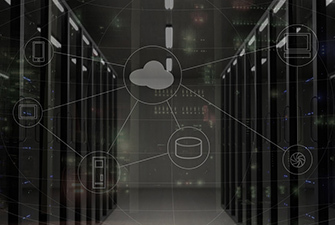 The government backed scheme ensures you have implemented basic levels of protection against Cyber Attacks, forcing you to assess the level of security throughout your network and implement the necessary changes before you can become certified. 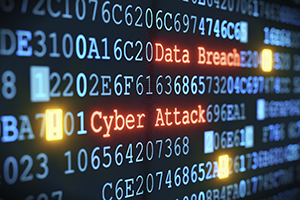 Cyber Security really isn’t something businesses can afford to ignore. 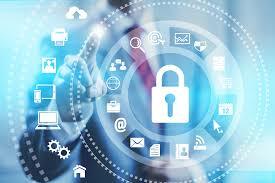 With an increase in attacks, the threat of losing critical data is real, so implementing a security strategy is vital. But let’s be honest, although you know deep down you should be taking it seriously, there’s nothing like the risk of losing a big client or project, to promote it to the top of the priority list. At first glance, the 64 questions may not seem too daunting but reading through them will help you establishing whether you are in the position to answer them correctly. Baring in mind, becoming compliant may require investment of time and money updating or replacing systems. 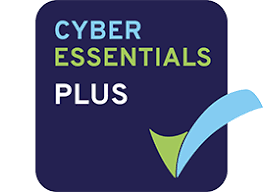 It is recommended to tackle Cyber Essentials proactively rather than reactively. Working through the questions systematically will give you time to consider the options and cost of any investment needed.